The evolution of Athens through time is laid out for the first time ever by the new publication Ancient Athens and Modern Athens. 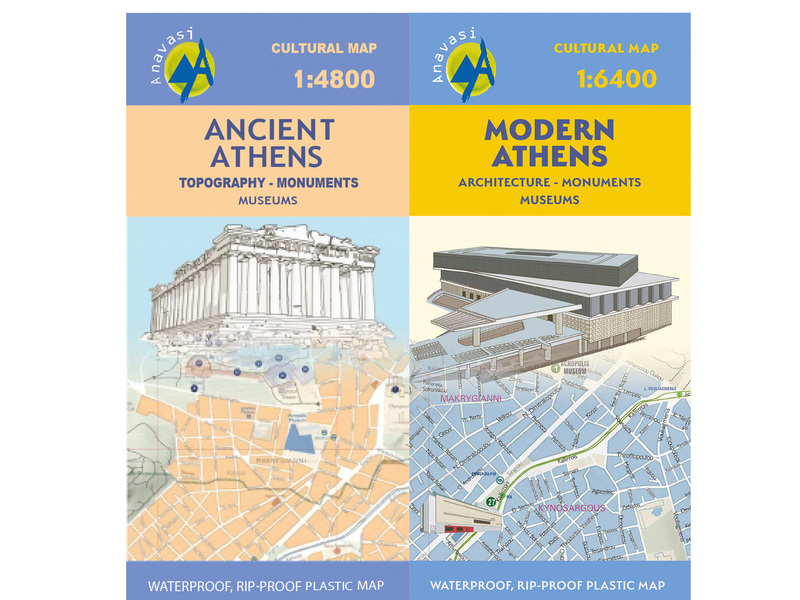 The map of Modern Athens pinpoints the buildings that shaped the city's architectural identity. It reveals the location of museums, churches, as well as of metro and tram stops, among other points of interest. 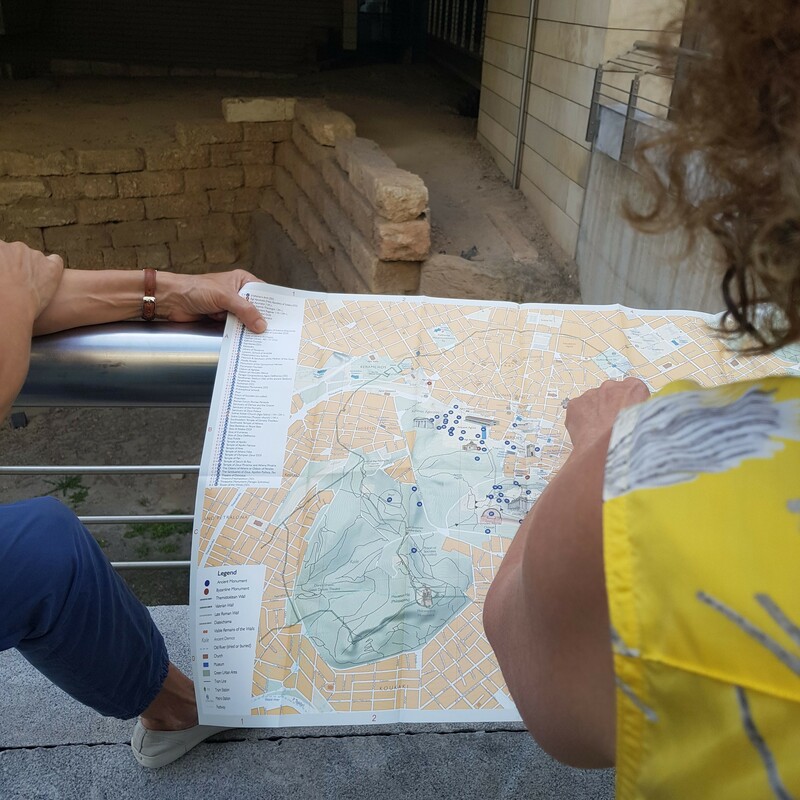 On its back side you will find also the pathways crossing the National Garden and Zappeion.